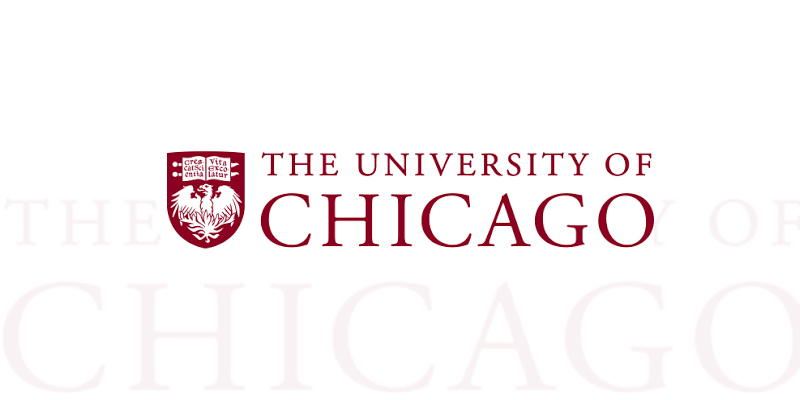 Thorsen has worked with various departments at the University of Chicago for over 10 years. As such we have developed student management systems, grant tracking, and alumni giving details, creative services project management systems and created mobile solutions for the Office of Special Events. Within each system, we developed linked to legacy systems (Banner) via a variety of technologies to ensure we were meeting the goals of IT.